"I am crying the happiest tears!" Kathie Lee opened up to her fourth-hour co-host, Hoda Kotb, in Hoda's latest "Quoted By ..." video. Hoda's new children's book "You Are My Happy" is inspired by her bedtime routine with daughter Haley Joy. 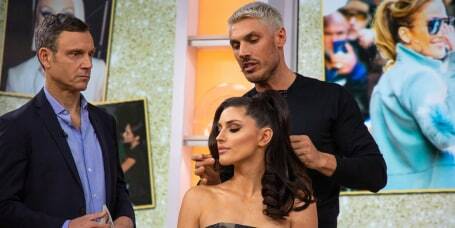 Celebrity hairstylist Chris Appleton drops by to share two fabulous looks to try out in the new year, both inspired by his famous client, Jennifer Lopez. 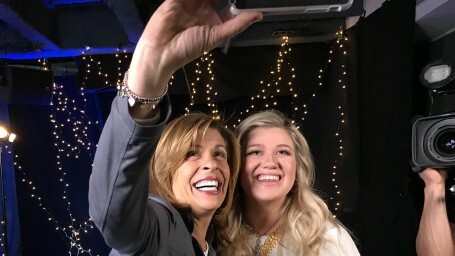 Meghan Trainor revealed a comment that inspired her to Hoda Kotb during the TODAY host's "Quoted By ... with Hoda" series. Kathie Lee and Hoda's tributes to their friendship will make you cry! "Your fearlessness is contagious," Hoda said about Kathie Lee, who will retire from TODAY's fourth hour next April. A friend's powerful advice helped Clarkson realize not everyone deserves her energy and time. 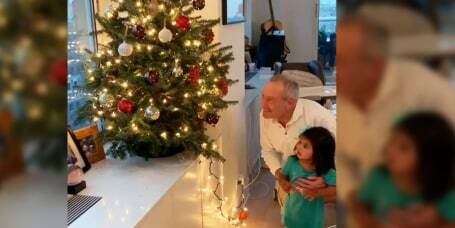 "I could feel her," the TODAY anchor said about adopting her daughter. The TODAY team is showing us what they looked like in the 1980s after the gang dressed up at celebrities and figures from the decade for Halloween. Did something heartwarming or surprising happen to you recently? TODAY wants to hear about it! Ziploc collaborated with a Japanese fashion brand to make a line of hats, aprons, backpacks and fanny packs, much to the delight of Hoda Kotb. 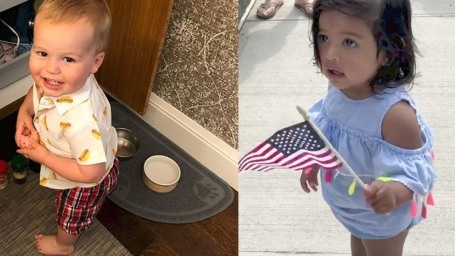 Hoda Kotb shared the most adorable video of 1-year-old daughter Haley Joy singing "Happy Birthday!" 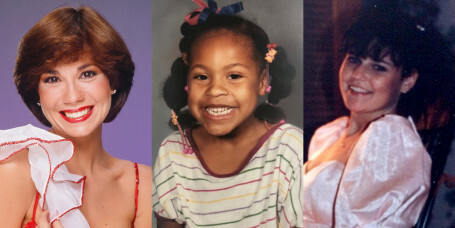 Hoda shared photos of Haley and messages of appreciation for her loved ones. 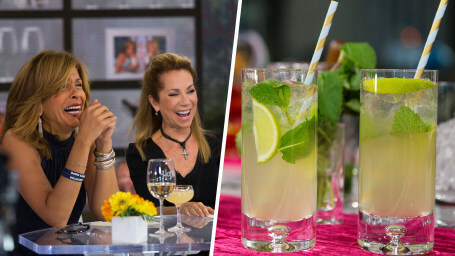 "It's so refreshing," Kathie Lee Gifford said. Dylan Dreyer and Hoda Kotb slipped away from Rockefeller Plaza today and spent time with their little ones. 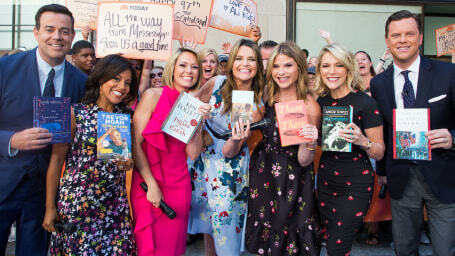 The TODAY anchors give their picks for the best books to read this summer, from timeless classics to current best-sellers. Sandra Bullock had long established herself as a successful big-screen star when she took on the role of a lifetime — off-screen. It was a family affair for the Kotbs. Jennifer Lopez gave Savannah Guthrie and Hoda Kotb a lesson on how to master the moves from "Dinero." 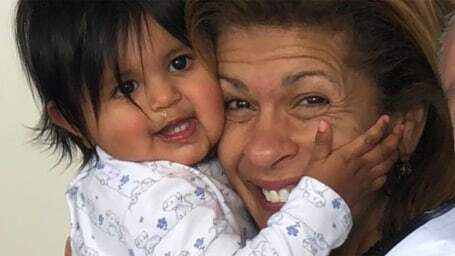 Hoda Kotb still can't believe she's a mom herself as she prepares for Mother's Day. What's a good cure for a hoarse voice? Hoda needs help! TODAY is heading to Windsor for royal wedding! 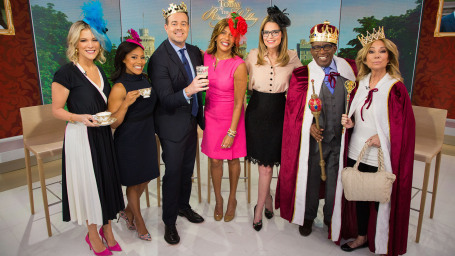 Savannah Guthrie, Hoda Kotb and the TODAY team will broadcast live from Windsor for Prince Harry and Meghan Markle's big day. Watch Jimmy Fallon surprise Kathie Lee and Hoda as ... Kenny Rogers? Hoda Kotb opens up about how she's learned to appreciate the greater things later in life and how staying true to herself has only helped in the process. 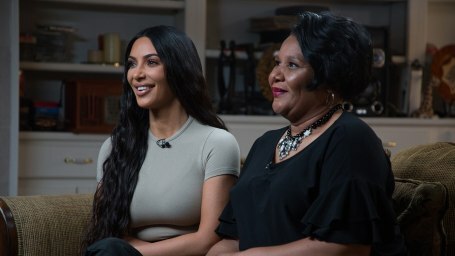 Here's how you can watch a taping of the show with Kathie Lee and Hoda! As Kathie Lee Gifford and Hoda Kotb gear up for their anniversary show, they want you in the studio with them! The TODAY anchor got to share some good news with a couple who have waited years to add to their family. Hoda Kotb explains how her 1-year-old daughter, Haley Joy, inspired her new book, "I've Loved You Since Forever." Hoda Kotb is the co-anchor of NBC News' TODAY and the co-host of TODAY's fourth hour. 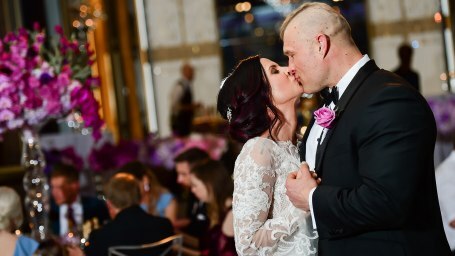 Kyle and Jordon danced the day away to celebrate their nuptials at the beautiful Rainbow Room. Kyle Otte and Jordon Taylor became husband and wife in front of TODAY's studio audience. Here's how you can watch a taping of KLG and guest co-host Jenna Bush Hager! Have you ever wanted to watch the fourth hour of TODAY live? Well now is your chance! Watch Hoda and Ellen play 'Rate My Baby: TODAY Show Edition'! 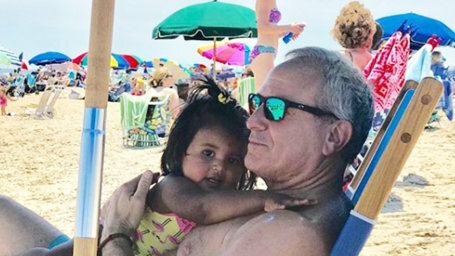 All babies are precious and adorable, but according to Ellen DeGeneres, some are a little more precious and adorable than others.